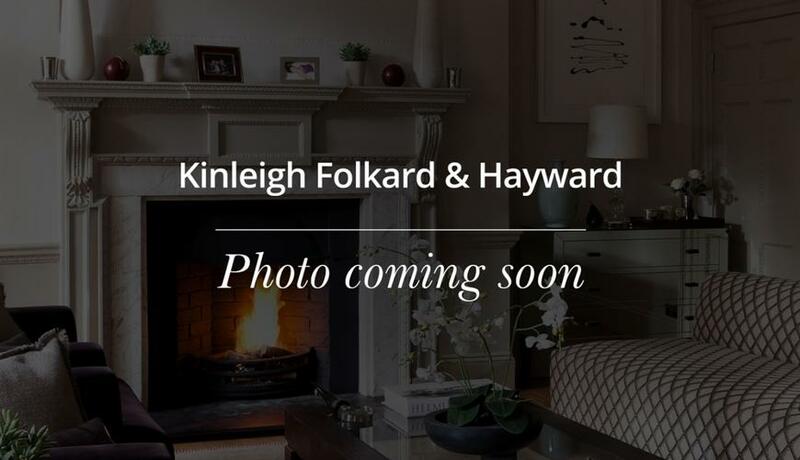 A fabulous three bedroom split level apartment spanning over 1,750sqft over three levels and benefitting from a large reception, a wealth of period features and private roof terrace. Thank you for all your help and please pass my regards and thanks to everyone at KFH for the outstanding way that you handled this transaction conducted, truly professional. We really appreciate how convenient everything was from viewing the property to moving in. KFH has been the best agent we have come across by far.